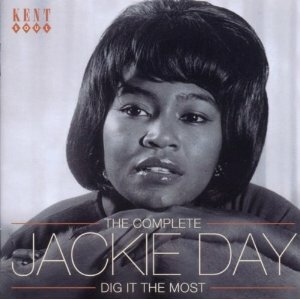 For me this is the CD of 2011, the complete works of Jackie Day is simply brilliant 60's soul. Many are uptemo brass filled floor fillers. It includes both sides of the very rare Phelectron 45 "I Want Your Love/Naughty Boy". Contains six previosly unissued tracks. Excellent booklet filled with detail by Jim Dawson and Ady Croasdell. Issued on Kent CDKEND 359.